Nb3Sn Superconducting Wires | Supercon Inc.
For high field applications, Supercon produces Nb3Sn (Niobium Tin) conductors manufactured by the bronze process. The bronze process offers superior manufacturability, allowing delivery of long length wire with high current density and low AC loss. A simplified reaction heat treatment for bronze Nb3Sn improves the reliability and manufacturability for the magnet producer. Sold bare or with a braided insulation, we offer either Nb or NbTa versions. See our data tables below for more details on your specific requirements. 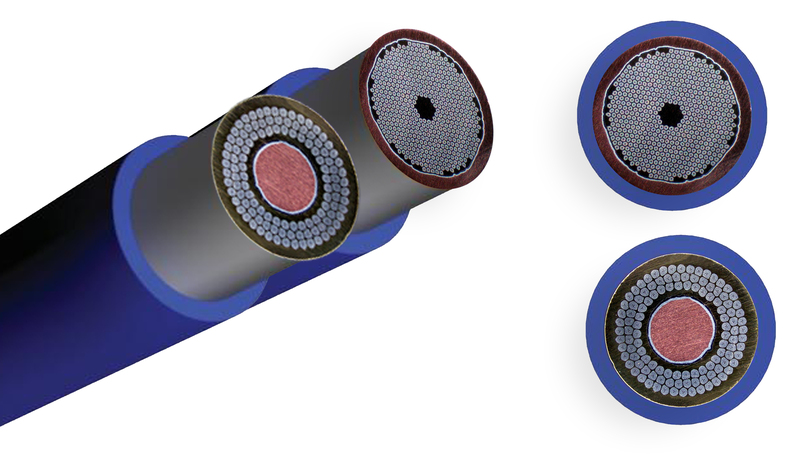 The images below are cross sectional views of both internally and externally stabilized Nb3Sn (Niobium Tin) superconducting wire.